I’ve been a fan of grail lore since I watched Indiana Jones and the Last Crusade when I was 8 years old. I’ve seen it at least a hundred times I feel like, so needless to say, I am a huge fan of anything related to the Holy Grail and I LOVE cathedrals. I am also a fan of Charlie Lovett’s novels, and this latest book combined both grail lore, cathedrals, and Lovett’s charming prose. This book appealed to my love of English mythology and King Arthur, so I couldn’t pass it up for review when I saw it. Arthur Prescott is happiest when surrounded by the ancient books and manuscripts of the Barchester Cathedral library. Increasingly, he feels like a fish out of water among the concrete buildings of the University of Barchester, where he works as an English professor. His one respite from the never-ending committees is his time spent nestled in the library, nurturing his secret obsession with the Holy Grail and researching his perennially unfinished guidebook to the medieval cathedral. Bethany soon joins Arthur in a quest to find the lost Book of Ewolda, the ancient manuscript telling the story of the cathedral’s founder that was last seen being carried away by a mysterious figure during one of Barchester Cathedral’s most dangerous nights. As Arthur and Bethany peel back layers of history, they find themselves privy to important moments in the history of the Book of Ewolda—from the earliest days of English saints to the Norman invasion, the Reformation, the English Civil War, and on to the Victorian era and the blitz. 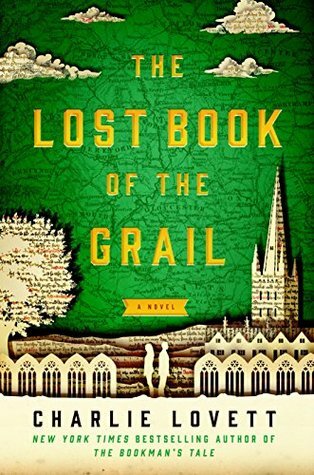 And when the future of the cathedral itself is threatened, Arthur and Bethany’s search takes on grave importance, leading the pair to discover secrets about the cathedral, about the Grail, and about themselves that neither expected (summary from Goodreads). This book hit all my sucker triggers in literature. I loved the romance, small English town setting, history, Grail and Arthurian lore, as well as the religious history piece. It was everything I hoped that it would be! This book appealed to me on so many levels but in my mind, I was worried that because my expectations were so high that it might fall short in some area but it really didn’t. It hit all the high notes in my expectations for sure! I loved the slow burn romance between Arthur and Bethany, it was just what I needed. Arthur was charming and lovable and while the romance wasn’t the focus of the book, it was a surprising element that I wasn’t prepared for. I thought the book was going to be more of a literary mystery so having the romance piece was nice and unexpected. At times Bethany was a little annoying for me, but on the whole I liked her just fine and the romance between the two was nice. Lovett does such a great job at literary mysteries. I loved the ancient clues, bookish references, and all the mythology/lore. He does a great job at structuring a classic mystery with fun elements for book lovers. So far this is my favorite book by this author. He captured my imagination and sent me on a thrilling grail quest, I loved this book! 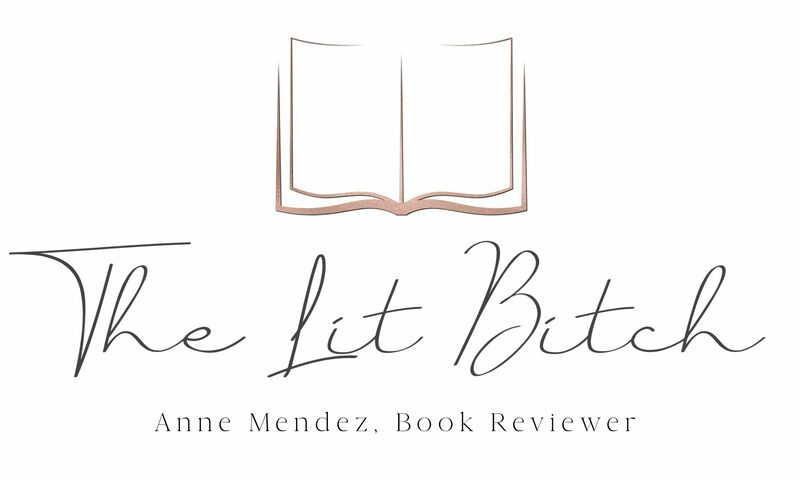 Sure the story had some flaws and some of the little details were too convenient at times, but on the whole this was a fun read and I would recommend it to all book lovers and fans of historical fiction. Oh and one final note…..the cover…..totally in love! It worked so well for this book and made me want to read it. The cathedral and trees/clouds were all done with what looks like old book pages and the green background is an old map. Clearly this cover indicates that the story is going to involve books in some way. I thought this cover was perfect for the story! Well done!